These tweaks build.prop android can also work in most of the Android devices, if you have rooted your phone. You can increase your device’s performance and tweaks it to getting high graphics too, Get Best Audio quality from android phone And much more. These Build Prop Tweaks are made for Boost device’s performance to a new level. When you buy a brand new device, Manufacturer doesn’t boost your device for getting maximum performance, Because they focused on battery life and some other factors so that you may miss out some Tweaks in your device. But Don’t worry about this post I will also tell you about How can you Tweak your Devices performance with the help of Build Prop Tweaks. Build.prop is a short for Build Properties. Its a file located in the system folder that contains all the information about the device. One Can change the device behavior to users, So you just need to root your device to tweaks its internal function of Smartphone with the help of Android Build.Prop. 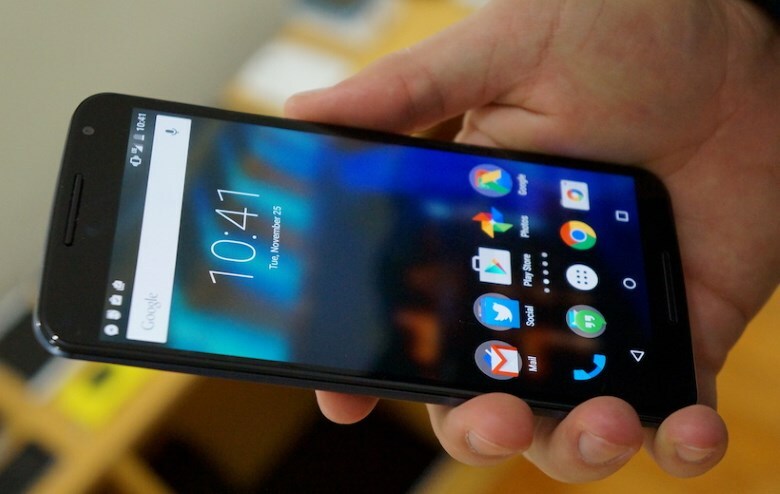 Build.prop is an Android Operating System File, Which Android Use internally for work properly. In Android Build prop File, We will provide some value, Which required to Android for Turn on Properly for Work. Without Build Prop File, Android Can’t Turn on. So In this file, our device’s information available like Model Name, Android Version, Build Number etc. and much more. 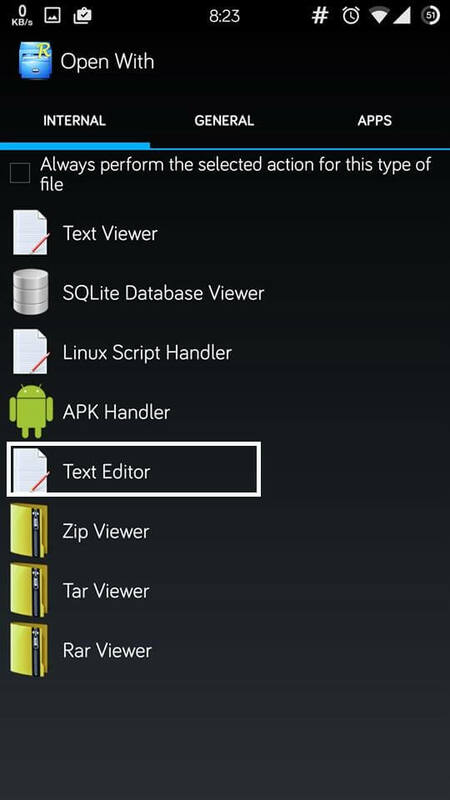 It is very important File for Android, Without this File Android can’t Work. 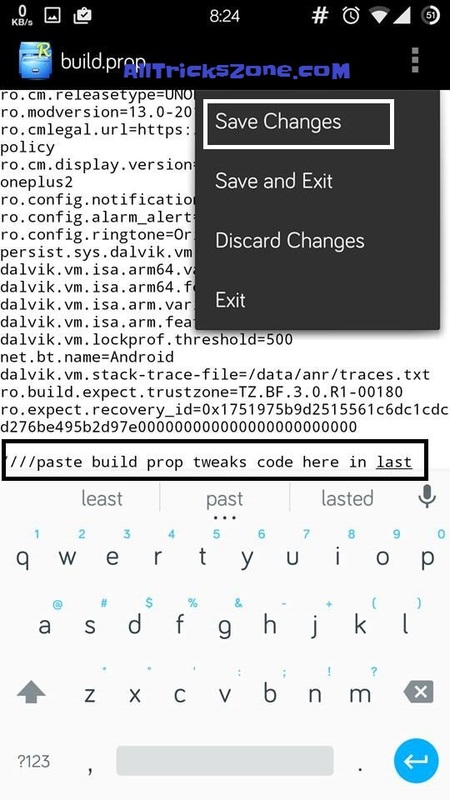 In This Build Prop File, We can Add Some Cool Tweaks and save the file, and after restart device, Changes will apply on your android device, and you will see the difference in your android phone. So Simply for Using this Tweaks, you need a Rooted Android Device. So if you have not rooted your Device yet, then you must root it now if you want to use these tweaks. Also, give it a try How to Boost WiFi Signal in Android for getting Maximum Download Speed from your WiFi. There are some WiFi tweaks also available in below with the help of Wifi Tweaker. So Finally guys we are here for the Collection of Best Available Build Prop Tweaks, Which you can use on your Android device for making it better. From my side, we have provided various tweaks which are best and important according to me like for boost Ram performance, improve camera quality, improve audio/video quality, Get maximum internet speed etc. and much more like this, So let’s have a look on it from below. 4. Saves power. ro.mot.eri.losalert.delay=1000 could brake tethering. 7. Screen recognizes only two fingers. 8. Support for ipv4 and ipv6. 10. Video acceleration and HW debugging. debug.composition.type can also be changed to cpu or mdp. 11. Disables built-in error reporting. 12. Disables blackscreen issue after a call. 15. Better call voice quality. 19. Dalvik Virtual Machine tweaks. 21. Disables sending of usage data. 22. Better image quality, lower performance. – Default value is 240. Don’t forget to install a patched market after changing it. 25. MMS APN retry timer set to 2 sec( if SMS/MMS couldn`t be sent, it retries after 2 instead of 5 seconds). 26. Key lights stay on while screen is on. 27. Disable strict mode checking. After Download & Install Root Explorer in your Device, Simply Open This app from App List. Now you will see an option of Mount R/O from Top of Root Explorer, Click on it and it will ask for root permissions click on grant/ allow and you’re done. Now Long press on the build.prop Tweaks file and click on Open With – Text Editor. Now Copy any Above Tweaks code of your choice and paste it at last of the file and save it. Friends, These was the some of Build prop Tweaks for Android devices, which you can use on your phone now, and tweak your device for getting maximum performance from it. And if you have any other awesome tweaks in your mind then you can simply share with us via comment below, I will try to add it to this article after the testing or research on it. And if you have any question regarding this post or facing any issues while following his Guide, then simply comment below I will try to help you, So keep connected with us for more stuff like this.